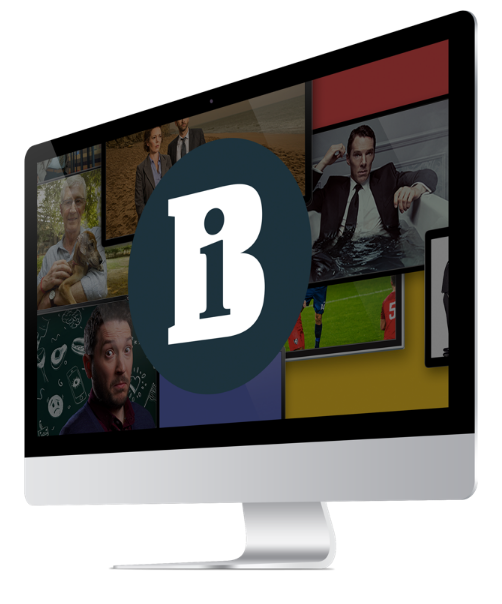 Timeline Television has recruited former BBC lead editor Malcolm Cowan to the role of head of technology for BT Sport. He will run the technical facilities at the broadcaster’s production hub in the former Olympic International Broadcast Centre. As lead editor at the BBC, Cowan designed, built and ran the BBC Sport post-production operations for Euro 2012 in Warsaw and the Olympics in Stratford. Timeline operates and maintains the BT Sport managedservice contract in Stratford.